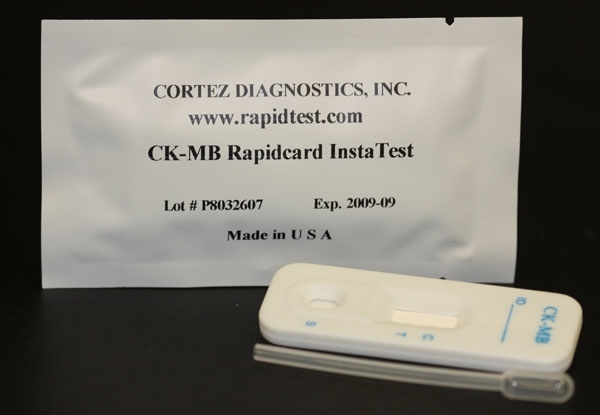 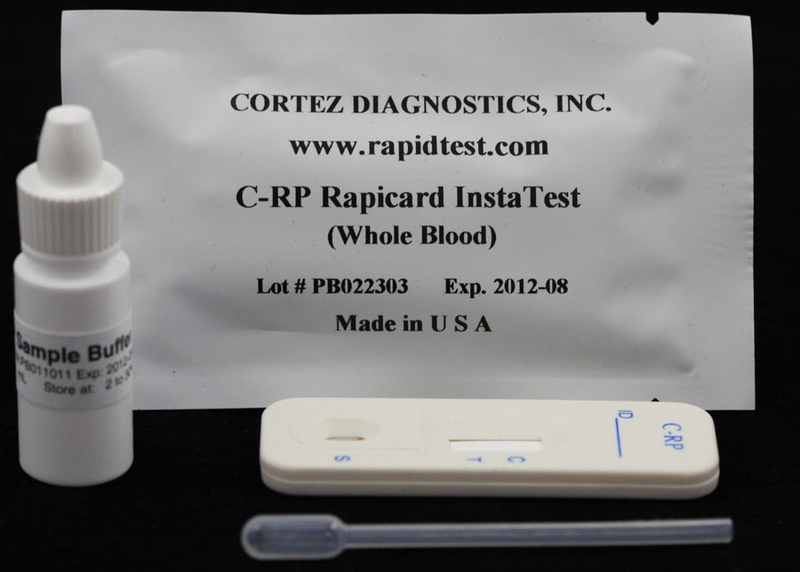 Myoglobin Rapid Test | CE-GMP | 818-591 3030-USA. 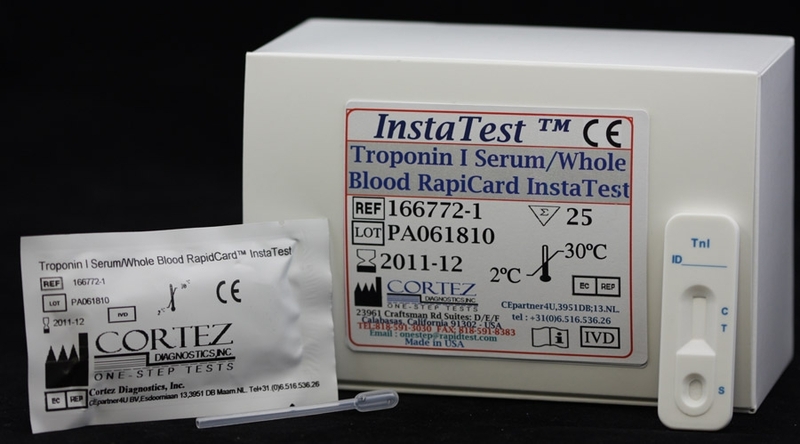 Diagnostic Automation offers a Myoglobin Serum Rapid Test which is a one-step immunochromatography-based test. 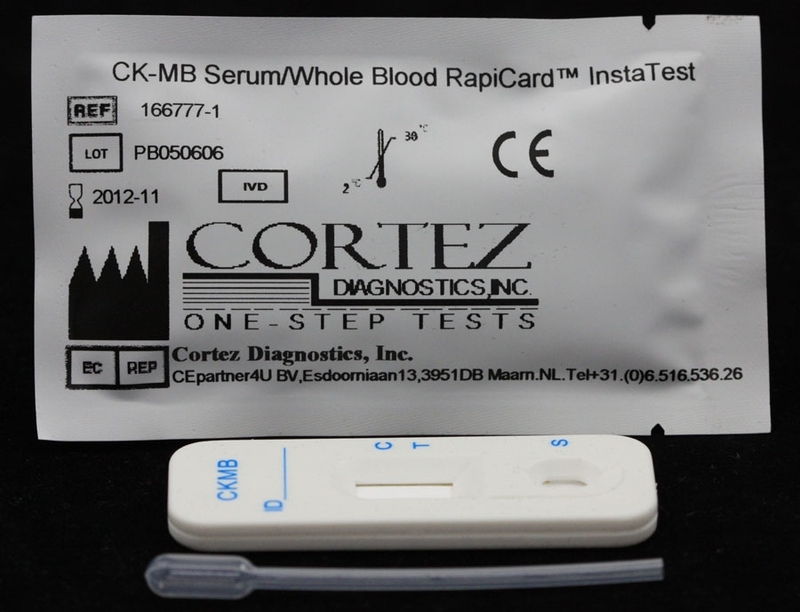 The Myoglobin test is designed for qualitative determination of myoglobin in human serum specimens. 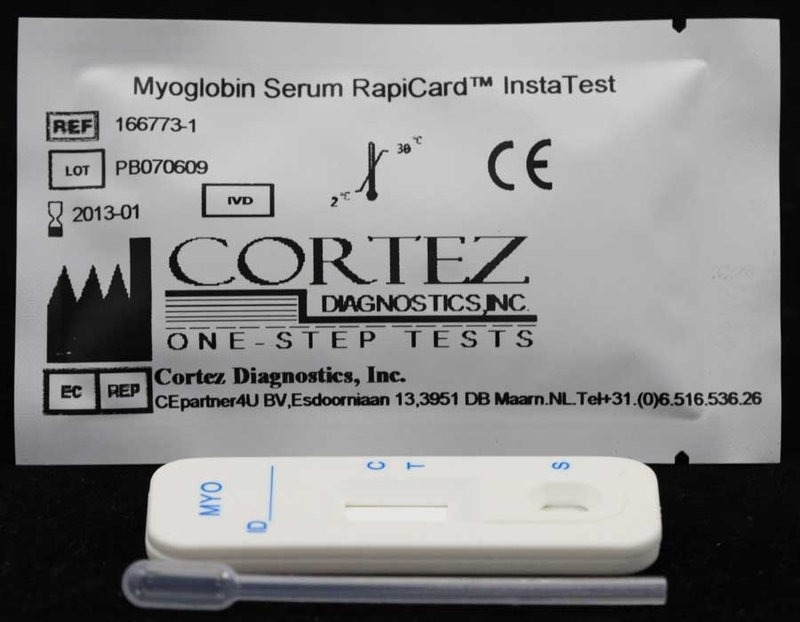 The presence of myoglobin in serum at level 100 ng/ml or higher can be detected in 5 minutes on this Myoglobin test.